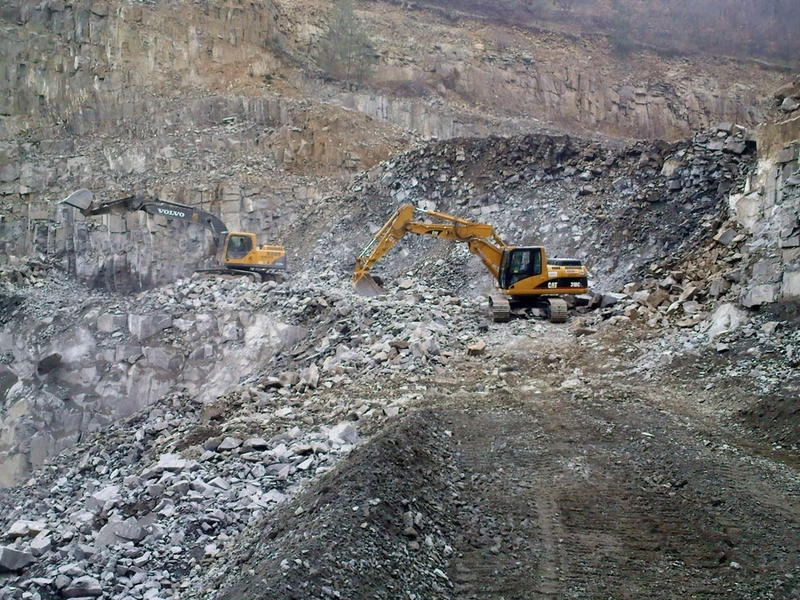 This stone quarry is situated within the cadastral area of the community Šiatorská Bukovinka, district Lučenec, Banskobystrický region, in the part of mountains called as Cerová vrchovina. 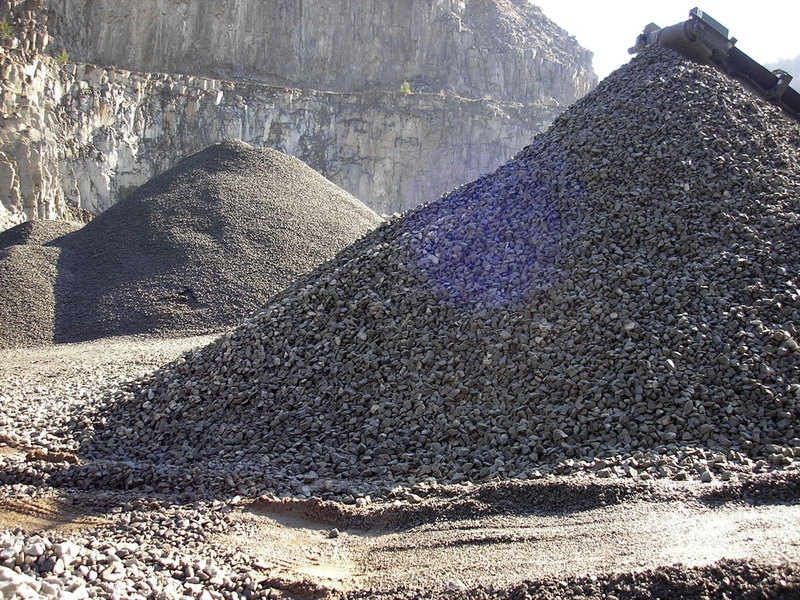 Distance between this quarry and village Šiatorská Bukovinka is approximately 800 m.
This deposit is formed by the magmatic rocks amphibole andesite of tabular jointing, colour is grey, grey-green up to brown. 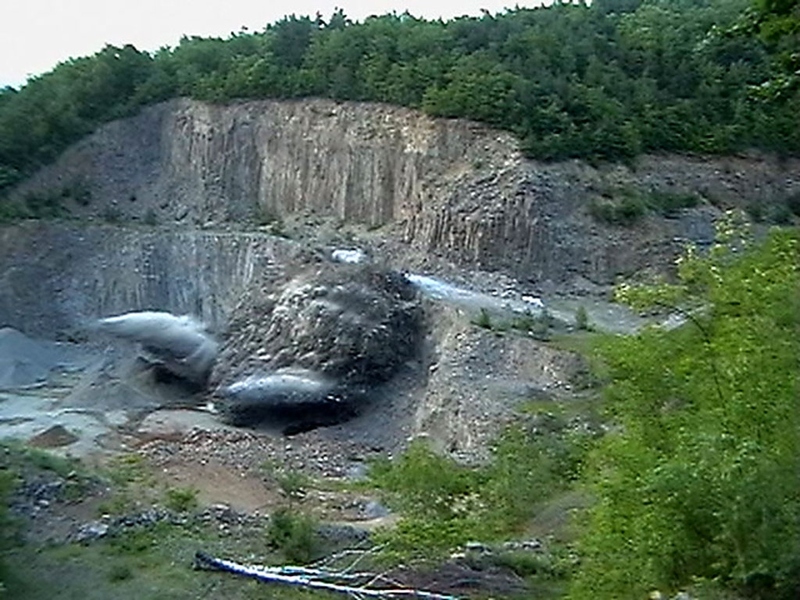 It has got a confining, massive structure. 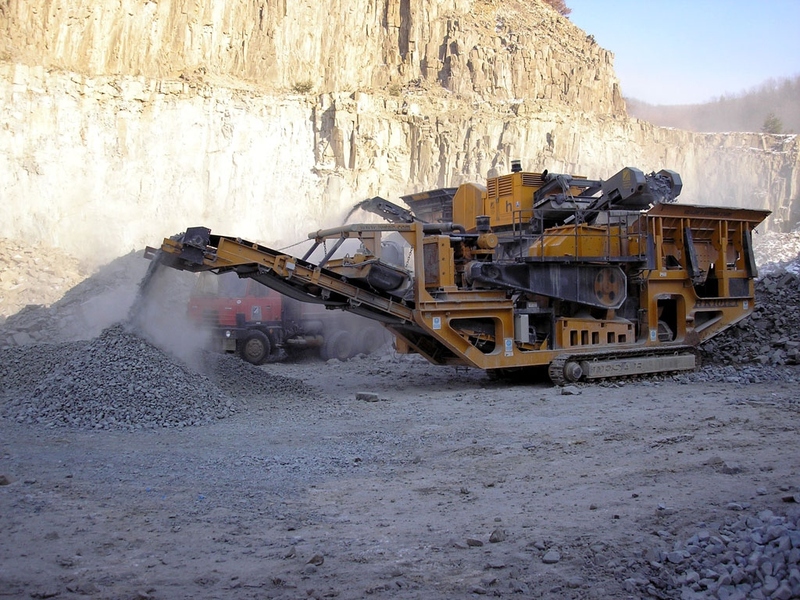 It has been resulted from the tests that it is the building stone of very high quality from the view of technology. 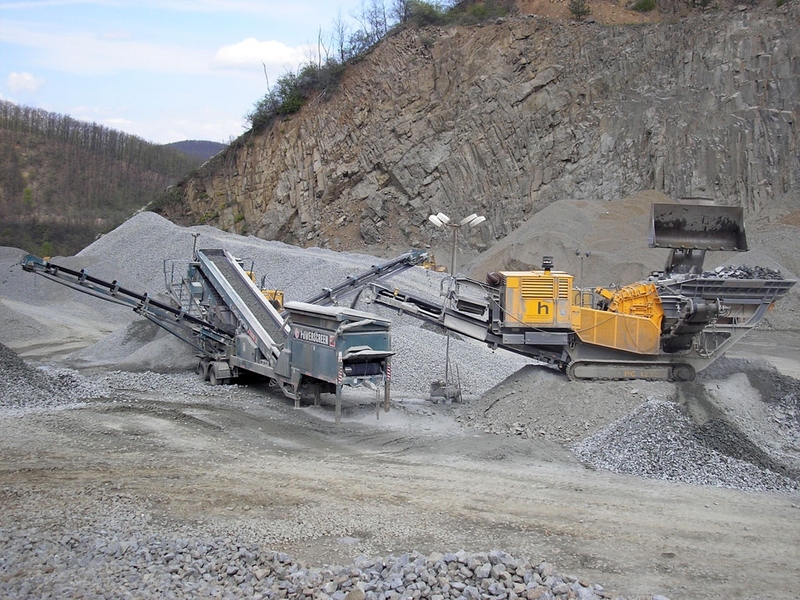 This quarry produces practically the whole assortment of the natural crushed aggregates, and it is from the very small fractions through coarse aggregate and broken stone, up to broken rock. 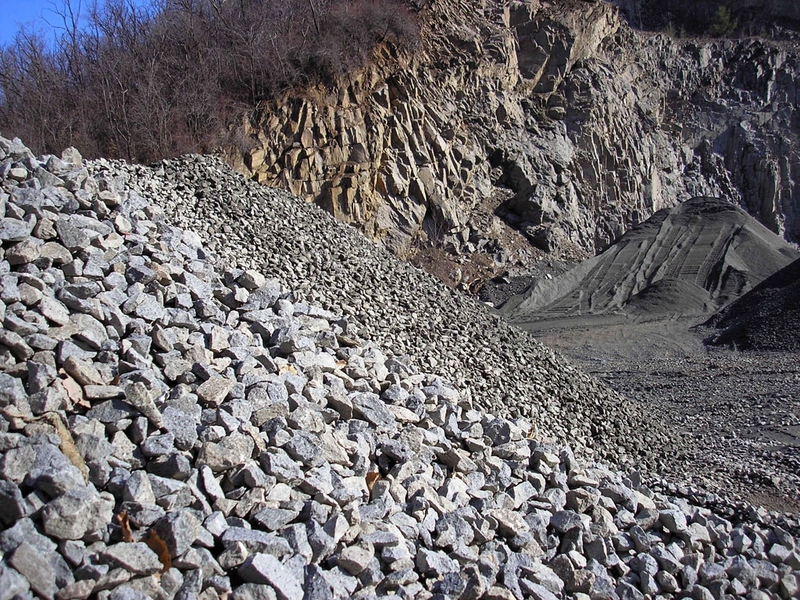 Important portion from our production is exported to the Hungary. 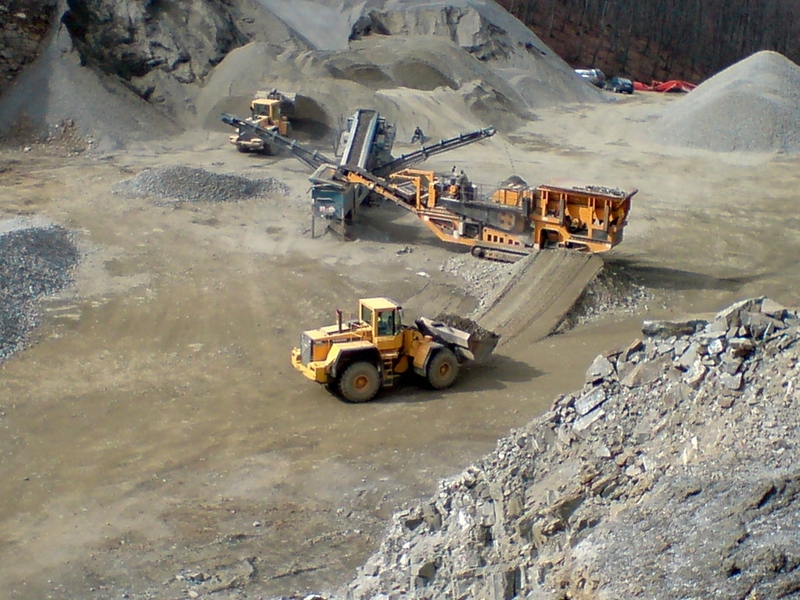 Bitumen mixtures and for road-top dressing, aerodrome, and other transport areas. 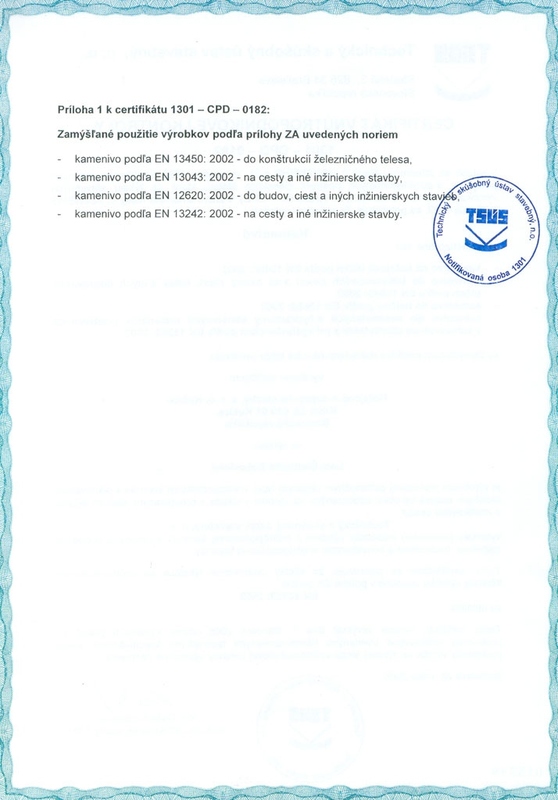 All assortments of products are certified and it is subject to the prescribed in-house control according to the valid Standards. 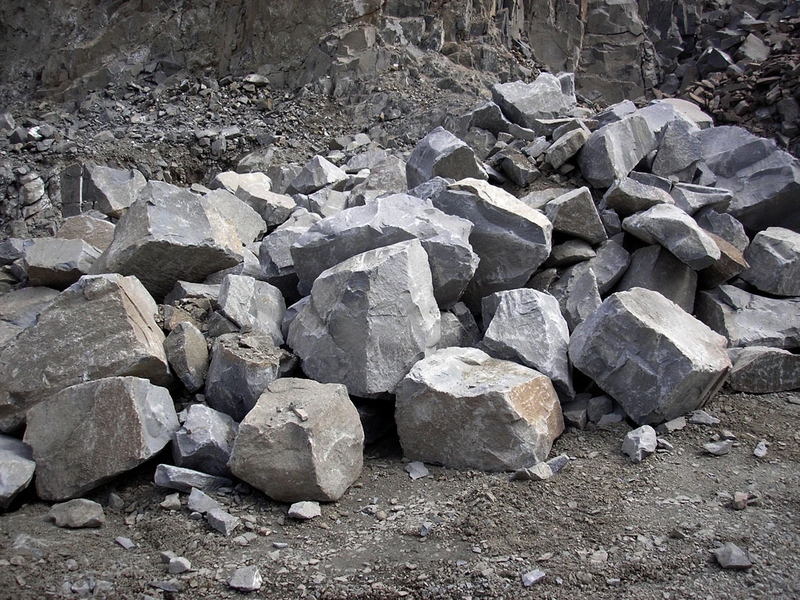 The quality of processed material is verified by the initial tests of type according to the EN 13450, EN 13242, EN 13043, EN 12620 and EN 13139 and provided by execution of the regular and continuous check tests in the external laboratory. 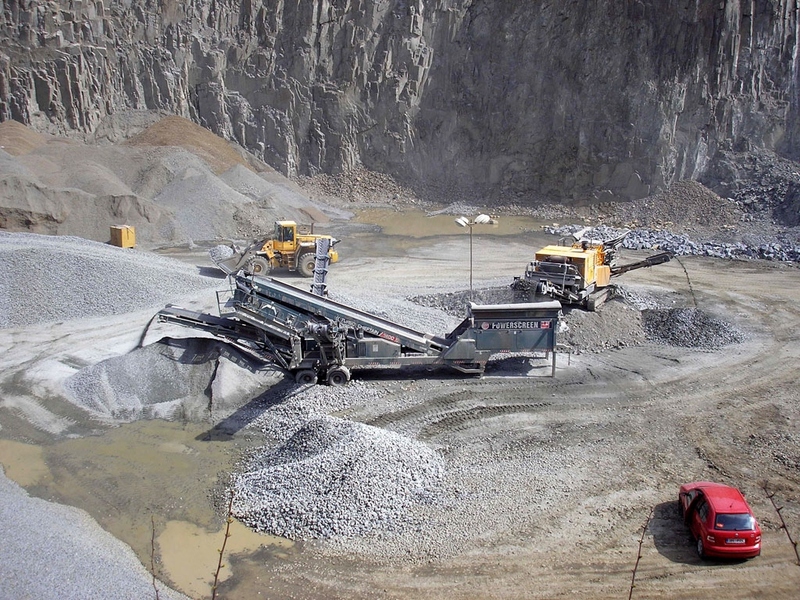 The above mentioned produced aggregate has got a certificate of in-house control within the meaning of the European Standards based on the Act No. 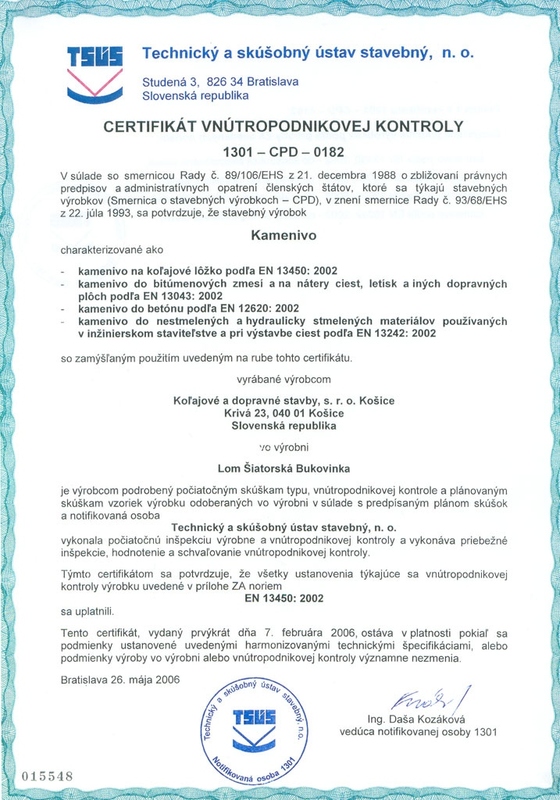 90/1998 Coll., on building products in the system of 2+ compliance manifestation with designation of the European mark for compliance CE within the meaning of the Regulation No. 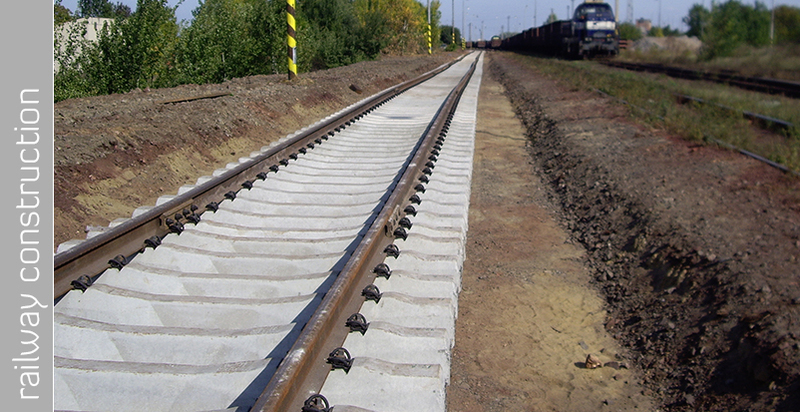 158/2004. 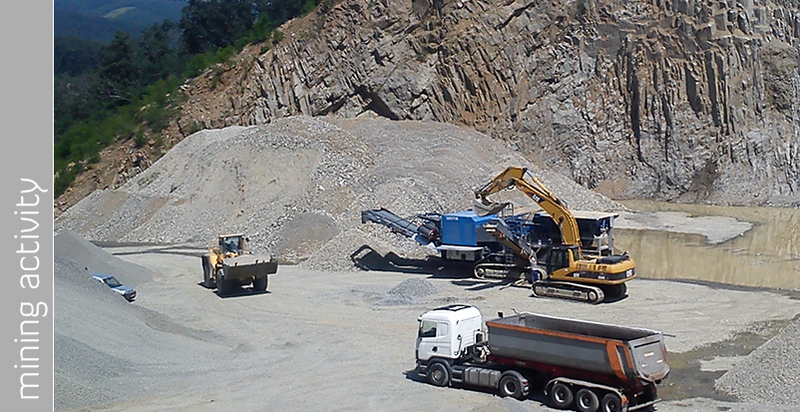 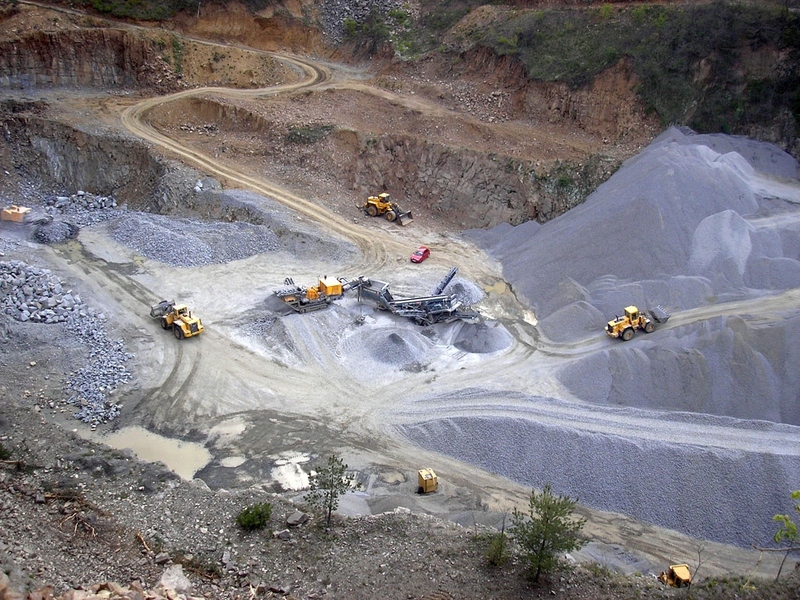 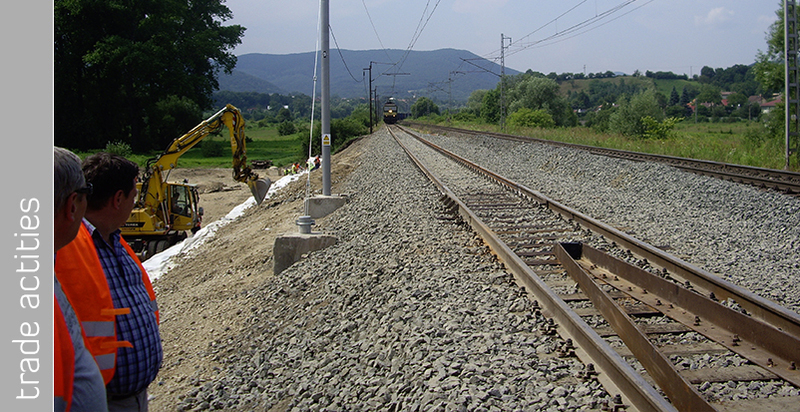 Production and sale of construction aggregates made our company in quarry Šiatorská Bukovinka. 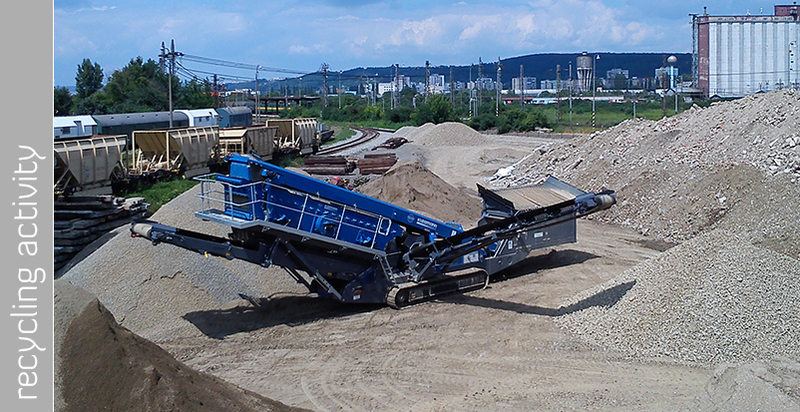 For produce the aggregate we use mobile line consisting of crusher and screener and service mechanisms. 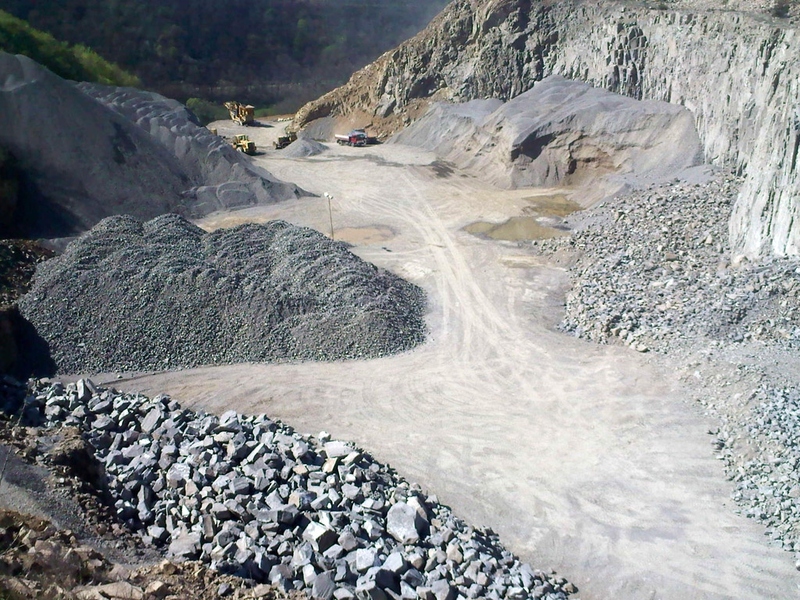 Samplings of aggregates for individual customers are made directly from the landfill in the quarry.